We have another opportunity for citizen science this week, this time with bees. 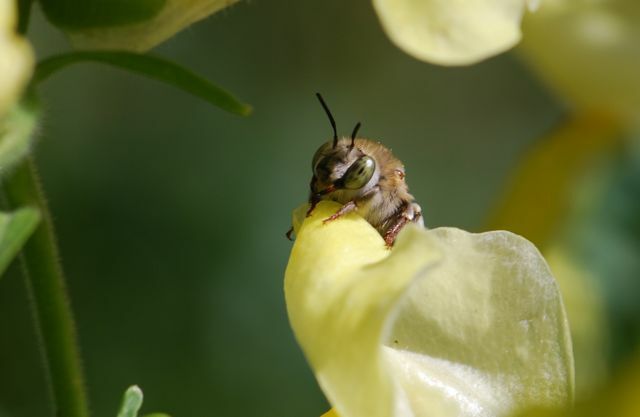 In conjunction with the ongoing Great Sunflower Project, researchers are looking for volunteers across the country to participate in The Great Bee Count on August 11, 2012. 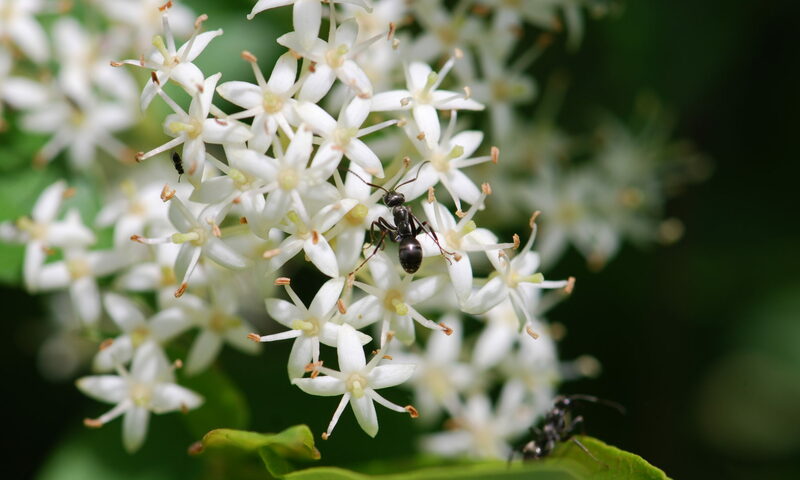 All it requires is to spend 15 minutes on Saturday August 11, 2012 counting bees on flowers. If possible the flowers should be sunflowers (preferably, Lemon Queen), bee balm, cosmos, tickseed, or purple coneflower. To participate, login or register at the Great Sunflower Project website. You will be asked to download a data sheet with detailed instructions to record your results. After you count, you return to the website and click on the “Report your bee count” link to input your observations. Just to be clear, you don’t have to have participated previously. This is a special, one time count. Also, if you can’t count on Saturday, you can also report results from another day.